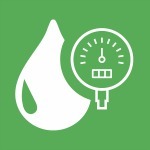 The backflow app is designed for protecting the safety of reticulated water supplies. The backflow app guards against the potential of water contamination and resultant health risks from malfunctioning backflow safety devices. Potentially reduces the risk of litigation by automating the reporting processes associated with monitoring of backflow devices. Ensures efficient, safe and private collation of data for your residents. Meets state reporting obligations with immediacy and accuracy. Makes the legislated requirement of maintaining a register, reporting and monitoring of backflow devices simple, easy and effective. local councils and backflow testers and inspectors. The OMA Backflow App has been developed to provide a cost effective, real time method of assessing the efficiency of backflow devices. It also builds a detailed historic database of the device performance over time. Due to the recognised risks of backflow contamination and the important role that Backflow Prevention Devices play in protecting public health, it is imperative that the reporting and auditing process is simple and efficient. Communication between authorities, device testers and device owners is simultaneous, whilst building a register of devices tested. 1. Makes compliance and testing of backflow devices quick, simple and thorough for testing agents and inspectors. 2. It makes the legislated requirement for reporting and monitoring of backflow devices simple and effective. 4. Provides real-time searchable data to council on the performance and compliance of backflow devices. 5. Enables council to easily meet their legislative requirements to maintain a register of devices in their area. 6. Provides a custom reporting engine that can identify areas or device types needing attention. 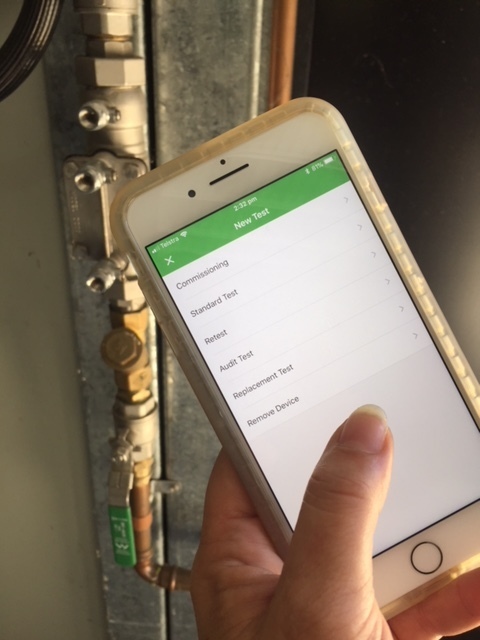 The Backflow app is designed as an in field tool to assist the efficient and accurate recording and reporting of mandated requirements as the backflow technician conducts the testing of the reticulated water backflow prevention device. Follow the steps to see how it works.